You can now find Lee’s “Life on the Farmden” blog right here on LeeReich.com! I live and work on my “farmden,” in New Paltz, NY. A farmden is more than a garden and less than a farm, a unique distinction. My farmden is a test site for innovative techniques in soil care, pruning, and growing fruits and vegetables. 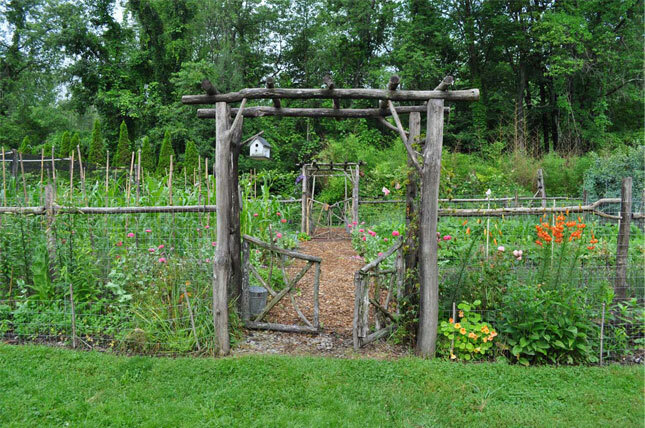 Ideas and resources from Lee Reich, PhD for creating beautiful, productive, and environmentally sound landscapes, gardens, farms, and farmdens. My aim is to get everyone’s hands in the dirt. It’s good fun, pleases the senses, stirs the blood, and provides a window into the natural world. Check out videos and my weekly blog of observations, tips, and techniques to help you achieve better results whether you are gardening, farmdening, or farming. This website can also lead you to more information via my consultations, workshops, lectures, and books.